Since its publication in 1897, Bram Stoker’s Dracula has become a hugely influential book, spawning a whole sub-genre of literature. Both novel and author have been studied, documented and analysed from every possible angle, and subjected to evermore convaluted readings, which, no matter how ludicrous, appear to have found a readership. With the interest in Dracula and vampires stronger than ever, we can probably look forward to the, sometimes dubious, pleasure of many more Dracula-related writings vying for our attention and money. Rising above the inevitable sea of dross are some real gems, amongst which is the second edition of Steven P. Unger’s In the Footsteps of Dracula: A Personal Journey and Travel Guide. 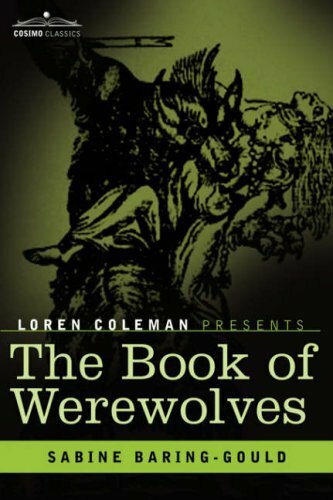 Published by World Audience, Inc., the book takes the reader on an unforgettable journey to every site that is closely related to both the fictional Count Dracula and real historical Vlad the Impaler. 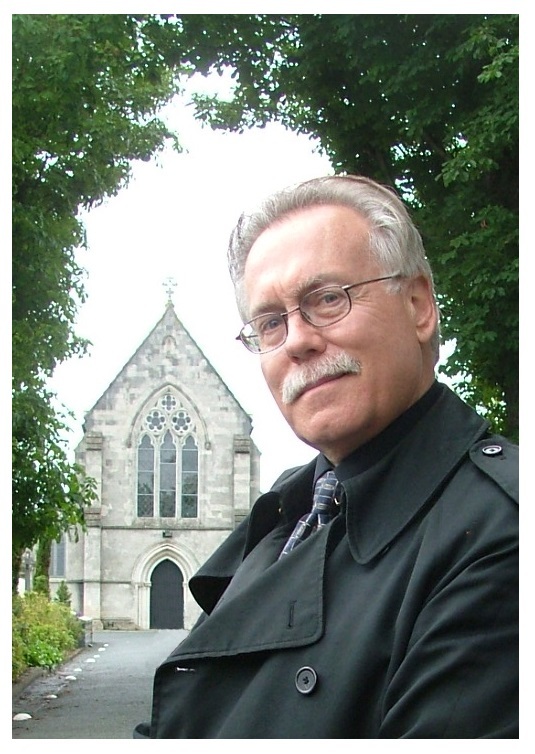 Part memoir, part travel guide, In the Footsteps of Dracula was, the author writes, “written to entertain, to inform, perhaps even to inspire.” For this reader, he succeeded in achieving those aims and more. I could easily have enjoyed that rare pleasure of reading the book in one sitting, but was glad that the demands of everyday life meant that I had to spread my reading pleasure over several sessions, which gave me time to digest the wealth of information it contains. I found the biographies of Stoker and his novel and Vlad Ţepeş and the account of Steven’s journey through England and Romania (with the accompanying practical details on how to duplicate it) equally fascinating. 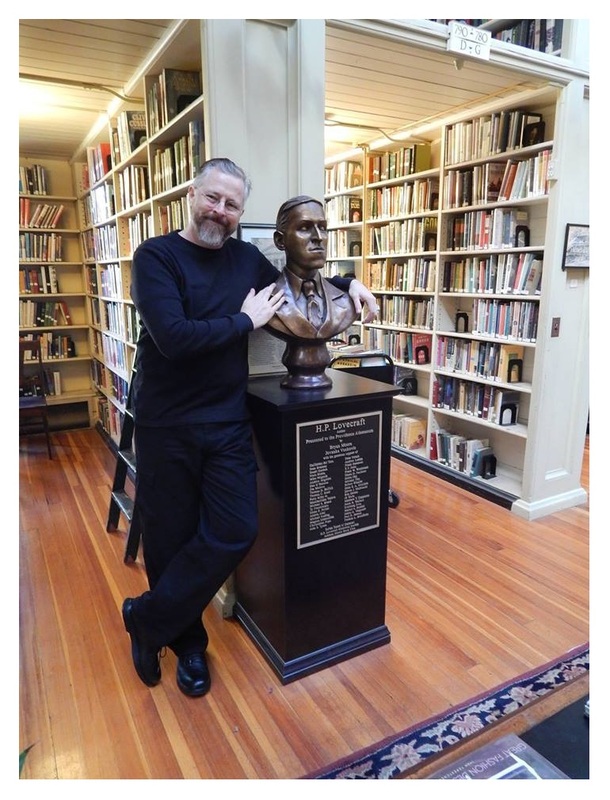 One of the many joys of the book is the collection of Steven’s own photographs, some of which are included with the following interview I did with him. When and how did your fascination with Dracula begin? Growing up, I voraciously read science fiction books and horror comics (the best of which you still can read on this great New Zealand Web site— http://thehorrorsofitall.blogspot.co.nz/), and especially loved watching the old Hammer Films about Count Dracula on TV. They were produced between 1958 and 1974 and almost always starred Christopher Lee in the title role. Although they plummeted in quality from superb to abysmal over the years, I saw them whenever I could. Around 1980 I found a large-format paperback published in 1975 titled The Annotated Dracula, with surreal artwork by Sätty, copious notes, maps, and even a calendar of events. I read every word. 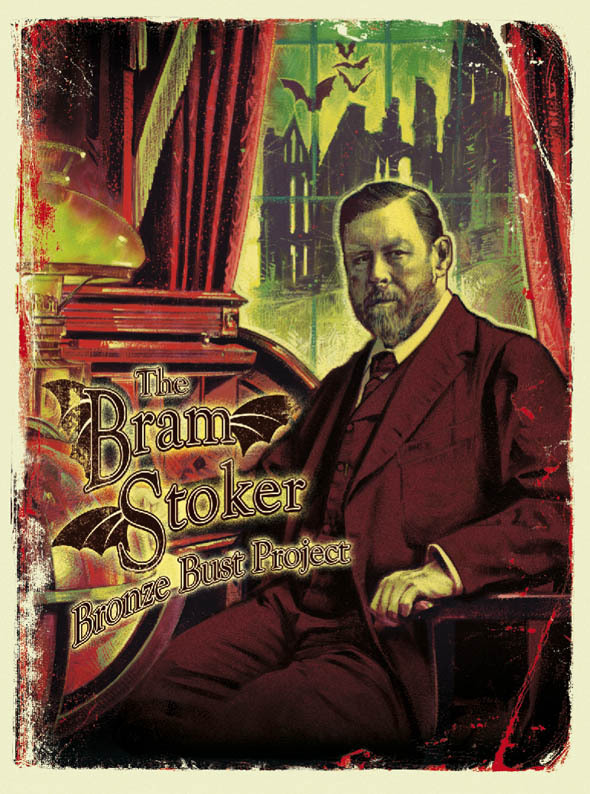 I loved Bram Stoker’s imagery and his skillful foreshadowing of dire events; at the same time the annotations helped me to understand how his imagery boiled up from the collective unconscious of the Victorian mind and the sexual repression of the 1890s when Dracula was conceived. Many people, including myself, have dreamed of this kind of journey, but few of us have actually embarked on it. What motivated you to turn the dream into reality? How long was the journey in the planning? It took a good year until I was ready to book my passage. The initial research took many months. 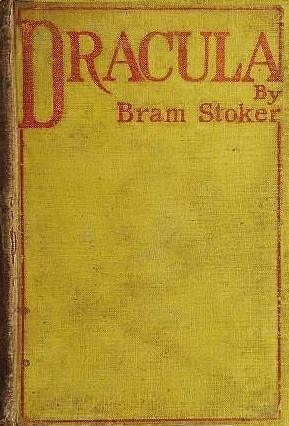 The primary scenes in Dracula take place in Whitby, where much of the book was written; London; and, of course, the Borgo Pass in Transylvania, the site of Count Dracula’s castle. I knew I would travel to those places. Researching the life of Count Dracula’s historical counterpart, Prince Vlad Dracula the Impaler, took considerably more time. I read all I could find on him, tracking down obscure references and unpublished theses online. I needed to separate myth from reality (he was not a vampire, but he certainly was bloodthirsty, with a penchant for impaling his victims regardless of gender or age), and to eliminate from my itinerary those places in Romania that were geared toward tourists on the Dracula Trail but had no connection to the real Vlad the Impaler. I decided to go to Sighişoara, his birthplace; Tărgovişte, his center of power; Poienari, his hidden fortress; and his purported tomb on SnagovIsland. I also tried to research how to journey to those places using public transportation, and got nowhere. There are no tourist offices in Romania as there are in Western Europe, and I wound up waiting until I arrived at one site to find out how to travel to the next, whether by bus, by train, or by the Romanian equivalent of stuffing a telephone booth, the Maxitaxi. That was all part of the experience, certainly, but not one that I would wish upon my readers. 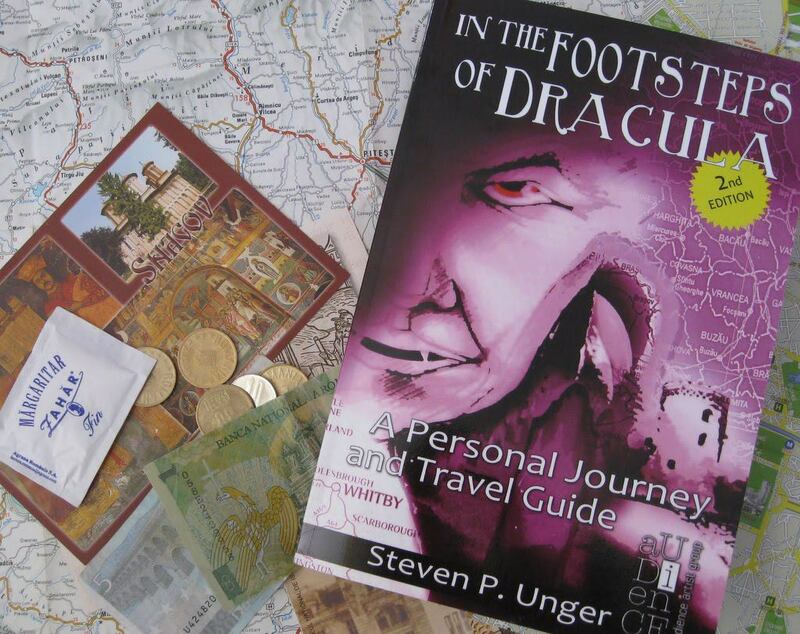 Therefore, for the independent traveler who would leave his armchair for the Great Unknown, In the Footsteps of Dracula: A Personal Journey and Travel Guide contains a Practical Guide to the Dracula Trail, with a complete Sample Itinerary (updated for the 2nd Edition) featuring recommendations for lodging and detailed instructions on traveling to each British or Romanian Dracula-related town or site. How long did the whole journey take and what was the cost? I spent almost two months in all traveling, but because this was to be a photo journal, I always allowed at least one extra day at each location in case of heavy rain or snow. I spent almost a month in Romania for the price of a week in England. That would be Poienari, the real Castle of Dracula. I had traveled to other remote, forbidding places before entering the almost lightless forest of Poienari. But never before or since have I felt the apprehension and isolation I did while climbing to Vlad Ţepeş’ mountaintop fortress at Poienari. The forest was as quiet as a tomb; I can’t recall hearing the song of even a single bird. Of all the places I explored that are associated with Vlad Ţepeş, only at Poienari did I feel that he was somehow still keeping watch. 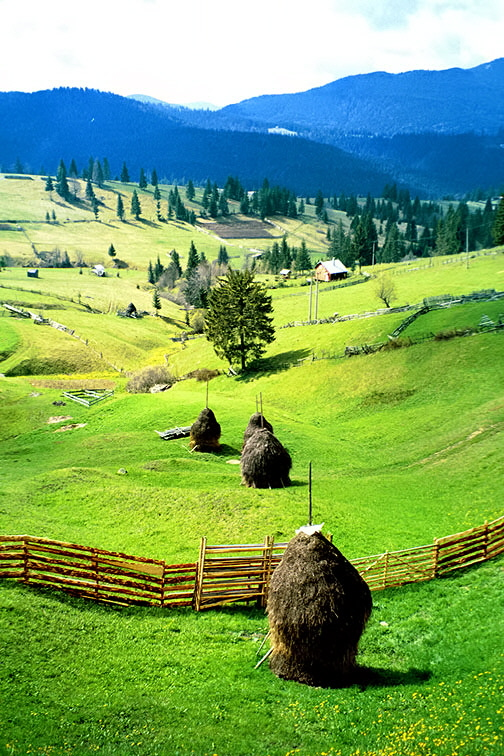 Perched on a remote peak near a glacial moraine in the FăgarăşMountains of southern Romania, Poienari remains pristine and almost inaccessible. Because the terrain is too steep and isolated to ever be cultivated or developed, there will never be a theme park at Poienari with scary rides and Count Dracula/Vlad Ţepeş collectibles. Nor should there be, given the malevolent history of the fortress. I can’t say it was a disappointment, since I was warned . . . northwest of the Piaţa Unirii, Bucharest’s main square, is the Historic Quarter and the Old Princely Court of Vlad the Impaler. The Hanul lui Manuc (Manuc’s Inn) in the Historic Quarter is worth seeing. In a bygone century it was a caravan stop, and it still serves as a hotel and restaurant with a large courtyard surrounded by wooden balconies. Don’t eat at the restaurant, though. Lonely Planet’s Romania & Moldova describes the service as “appallingly slow and surly,” and, actually, that’s giving the restaurant way too much credit. You did the journey seven years ago. What, if anything, do you think will have changed? There’s likely to have been some inflation, as indicated above, and probably less reliance on internet cafés by locals, as more and more people use smart phones. I’d take one too if I were going again, but I’d never use a phone in place of a camera. But I don’t think the important places will have changed much. 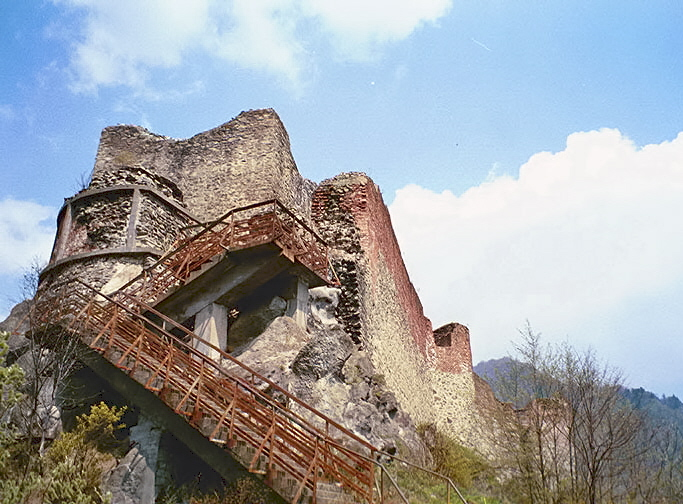 The locations are either protected as a World Heritage site, as with Sighişoara, or are too inaccessible to develop, as with Poienari. The Romanians won’t kill the goose that lays their golden tourist eggs. Have you had any feedback from anyone who has inspired to follow in your footsteps? I have, and it’s a great feeling, not only to have been read as an author, but to hear that my writing changed people’s lives in a positive way. If you did it again, would you do anything differently or add any locations to your itinerary? I’d go to the places in Dublin that I wrote about; to Hampstead Heath and Highgate Cemetery in London and to Bran Castle in Romania even though it’s a tourist trap. I’d also bring a smart phone with temporary foreign coverage and a shockproof, weather-resistant digital camera. You mentioned that a friend helped you to overcome language problems when you visited the grave of Vlad Ţepeş. How much of the journey were you able to make alone? That was the only place that I didn’t travel to alone, and the only place where readers of my book might require a guide to get them there. Otherwise they can safely and economically follow my Sample Itinerary as described above. Would it be possible for someone to make the whole journey alone without any knowledge of Romanian or German? Yes—the Berlitz Romanian Phrase Book & Dictionary is worth taking along with you. A lot of the younger people in the larger towns and cities learned English in school, and generally you’ll also be able to speak English with hotel personnel and the proprietors of Bed and Breakfast establishments. However, in the countryside or at smaller restaurants, you’ll need some basic Romanian phrases. If you do happen to know German, most Transylvanians of Saxon descent speak German and Romanian, although the majority of ethnic Germans left Romania after the reunification of Germany in 1990. You wrote that, taking sensible precautions, there are no safety issues when traveling through Romania, but one incident on your journey seemed rather sinister. 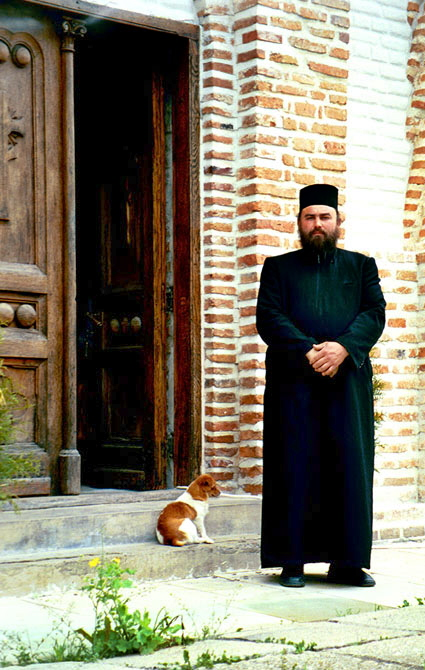 While waiting for the boat to take you to Vlad Ţepeş’ grave, you were accosted by two men, who you had to give some money to. What exactly happened? That was when I was traveling with a native Romanian, Daly Gurman. I deferred to his judgment in giving the men a small amount of money to go away. If I’d been by myself, I would have truthfully told them that I didn’t understand what they wanted, and maintained what the soteropolitanas—the people of Salvador, Brazil—call a mão-de-vaca, a cow’s hand, which never opens. Bearing in mind the questionable authenticity of Vlad Ţepeş’ grave, is it worth making the trip? I think so. Snagov Lake, about 25 miles north of Bucharest, is narrow but almost 12 miles long, with a small island in the northeastern part of the lake. With its rustic scenery, boisterous frogs lining the lakeshore, and posters of Vlad Ţepeş’ exploits in hopelessly fractured English, the Snagov Lake area has just the right tone for a Draculaland. Besides, if you go there in winter you might be able to ice skate across the lake from the village of Silistea to the island, where Vlad Ţepeş’ purported tomb lies in the inner chamber of a stone monastery church that dates back to 1521. Having brutally tortured and murdered tens of thousands of his own subjects, Vlad Ţepeş hardly seems like a suitable figure to be honored and respected. Do Romanians really “dream of Vlad Ţepeş or a new Vlad Ţepeş” in times of trouble? Many do. Vlad Ţepeş was a product of his times. His father was required to give him up as a hostage to the Turkish sultan when Vlad was in his teens, and it was there that he repeatedly witnessed the practice of execution by impaling. And although in his quest for power and dominance he impaled more Romanians than Turks, he is still seen as a hero for his part in later battles against the Turkish Empire. A visit to the island tomb of Vlad Ţepeş confirms the reverence still felt for the historical Prince Dracula as someone who defended the cross, as opposed to the literary Count Dracula, who abhorred it. The tomb is covered by a stone slab surrounded by golden icons and giant candelabras. An antique lantern rests on the left side of the slab, a silver engraving of Vlad Ţepeş is at the center, and a vase of fresh-cut flowers graces the right. What distinguishes him from Nicolae Ceauşescu, who inflicted more recent horrors on the long-suffering people of Romania? What was unforgivable for Ceauşescu was his hypocrisy. Obsessed with repaying the soaring national debt and building edifices that were really monuments to himself, Ceauşescu banned the importation of consumer products and commanded the exportation of all goods produced in Romania except minimal food supplies. While the official television broadcasts showed stores full of groceries that were actually painted plastic, thousands of Romanians were being tortured in political prisons and millions were near starvation. Vlad Ţepeş never pretended to have his subjects’ interests at heart; he fought, and fought well, against whoever opposed him, be they Turk or Romanian. And while Vlad Ţepeş died in battle with his father’s sword in hand, on Christmas Day in 1989 the brutal dictator Nicolae Ceauşescu and his wife Elena were executed by a military firing squad in Tărgovişte, Romania, after fleeing from their country residence at—of all places!—Snagov Lake. The videotape of their execution, with Nicolae loudly singing The Internationale as Elena cursed at the soldiers, telling everybody to go to hell, was immediately released to news agencies in Western Europe. 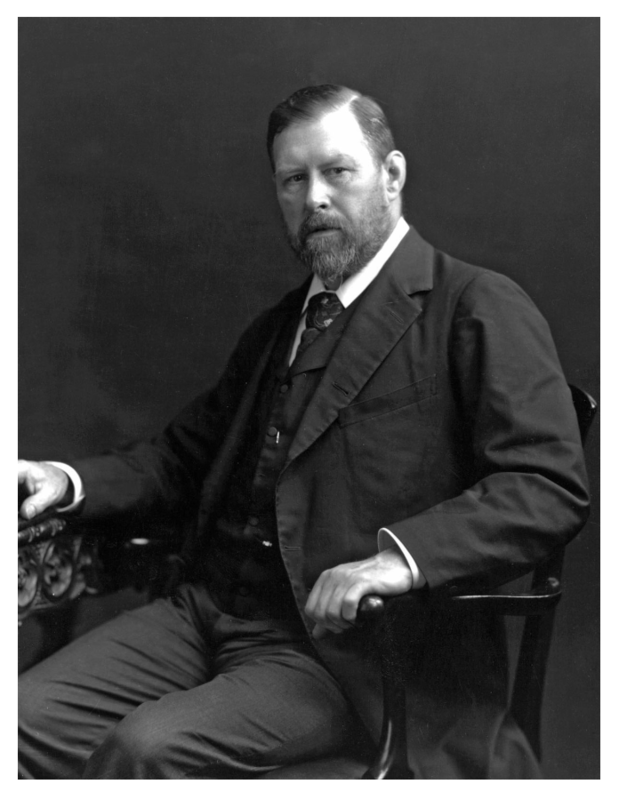 Bram Stoker never traveled to Transylvania. How accurate were his descriptions of the land? 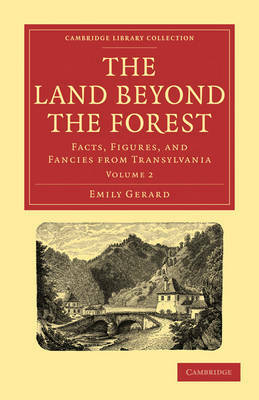 While his descriptions of the Carpathian Mountains bore a superficial resemblance to the actual terrain, when it came to specific details, Bram Stoker’s Transylvania bore little resemblance to any Romania that ever existed. For example, Stoker wrote of “hay-ricks [haystacks] in the trees” based on illustrations of Transylvanian haystacks built around stakes, with the ends of the stakes poking out like branches. Thus, generations of Dracula readers assumed that Transylvanians put their haystacks up in trees! It still seems possible to conjure up the spirit of Dracula in Romania, but Gothic Weekends in Whitby, England, while good for the local economy, hardly seem conducive to capturing the spirit of the town as Stoker knew it while researching and writing Dracula there. How did a Gothic Weekend in Whitby add to your Dracula experience? I chose to go to Whitby during the Gothic Weekend specifically because I knew I’d get much more interesting pictures for my book with a trio of Goths posing, for example, on the Bram Stoker Memorial Seat than at other times of the year, when I’d just have a picture of an empty bench with a plaque in the middle. 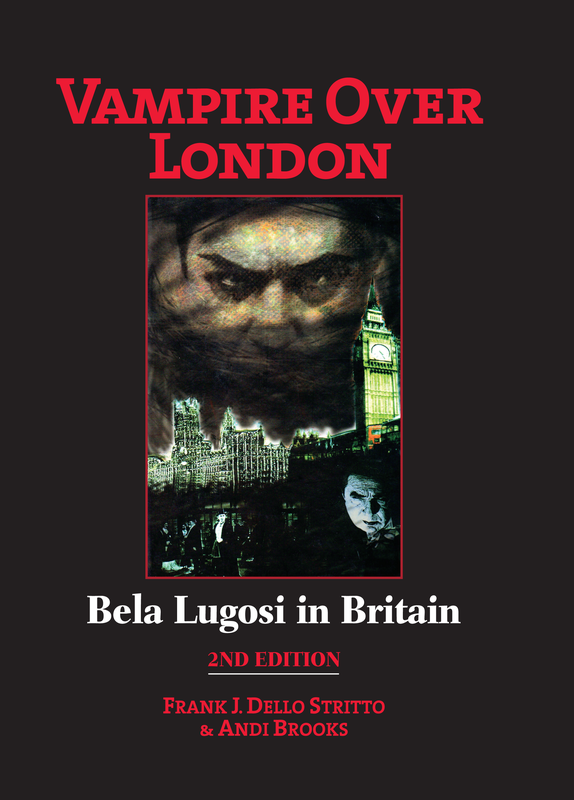 For the serious sojourner on the Dracula Trail, August 11th was the day Mina ran through the town to save Lucy from the blood-thirst of the Count. Alternatively, a dreary winter’s day might convey a more somber atmosphere around the old church graveyard and the ruins of Whitby Abbey. So it’s really a matter of intent–is it to be a party or a sort of contemplative walk back into the Victorian subconscious for a day? There is nowhere else on Earth besides Whitby where one can truly walk in the footsteps of the literary Dracula. 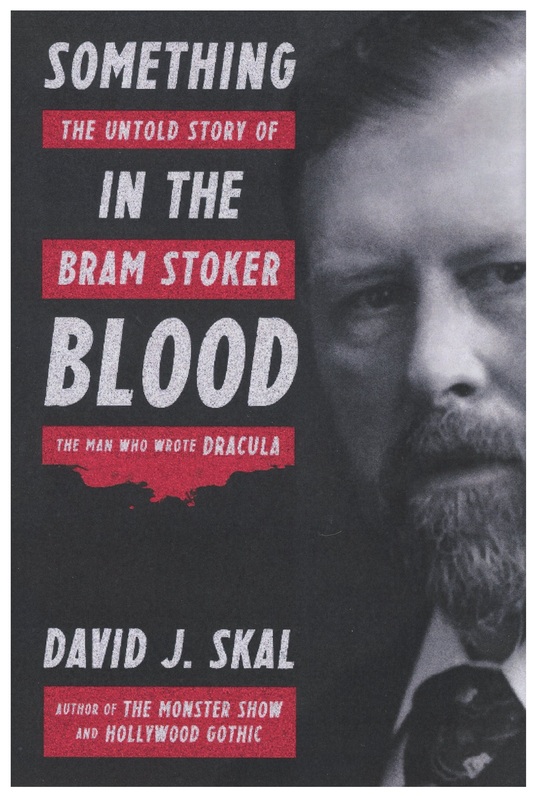 Bram Stoker’s Transylvania was the pipe dream of an armchair traveler with a genius for writing: real enough for the 19th Century English or American reader, but bearing little resemblance to the society or even the architecture of Romania at that time or any other. On the other hand, Stoker was intimately familiar with Whitby and its ancient legends. He lived there: you can see his house. You can see the “house at The Crescent” where Mina Murray (later Harker) stayed with Lucy Westenra and her mother, and where Count Dracula circled Lucy’s bedroom window in the form of a “great bat.” Three doors away from the “house at The Crescent” was the office of Mr. S. F. Billington, the attorney who arranged for “50 cases of common earth, to be used for experimental purposes” (one of those cases containing the Count in his coffin) to be transferred by rail and wagon from Whitby to Dracula’s estate at Carfax near London. You can stand on the Tate Hill Sands where Count Dracula first touched the English shore in the shape of an immense wolf-like dog, and stroll among the ancient tombstones of the churchyard cemetery where he took refuge in a suicide’s grave and first tasted Lucy Westenra’s blood. You can see all of these places, and more, virtually unchanged from the 1890s. All in all, Whitby adds immensely to the spirit of the Dracula Trail. As a novel and cultural experience, Dracula has attained a status that it never had during Stoker’s lifetime. Why does its popularity continue to grow when many more “serious” and acclaimed pieces of contemporary literature are now forgotten? Bram Stoker’s Dracula, with its imagery and sheer sexuality, much of it stemming from Stoker’s unconscious mind, captured the imagination of the public in 1897 and has never been out of print—in fact it’s the 2nd most widely-read book in the world, after the Bible. Dracula was published during the height of Victorian sexual repression; two years later, in 1899, Freud would publish The Interpretation of Dreams. It’s not a coincidence that vampires have remained so popular. They’re immortal, powerful, and seductive—who wouldn’t want all of those attributes? Or at least two out of three. Above all, vampires are creatures of the night, as are dreams, and, just like dreams, they can never be controlled. Is the 2nd Edition now the definitive version of your book? I would think so. It’s the result of reviews from all over the world; everything has been updated and corrected where necessary. And besides, I’ve got new books to write and new heights of imagination to climb! One final question. Who is your favorite Dracula? I think that Bram Stoker’s original vision of Count Dracula was most closely represented in F.W. 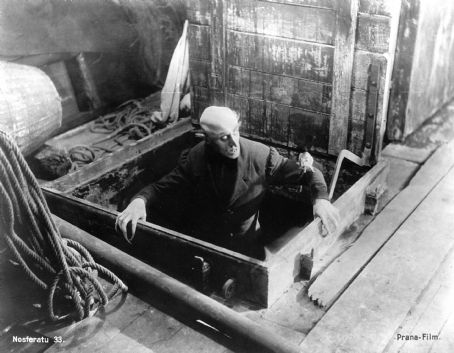 Murnau’s 1922 silent film Nosferatu with Max Schreck (below). Steven Unger was one of a handful of white students at a black college, Tuskegee Institute in Alabama, and a member of the Bear Tribe, a California commune that tried sharecropping, goat herding, and living in teepees—and failed spectacularly at everything. 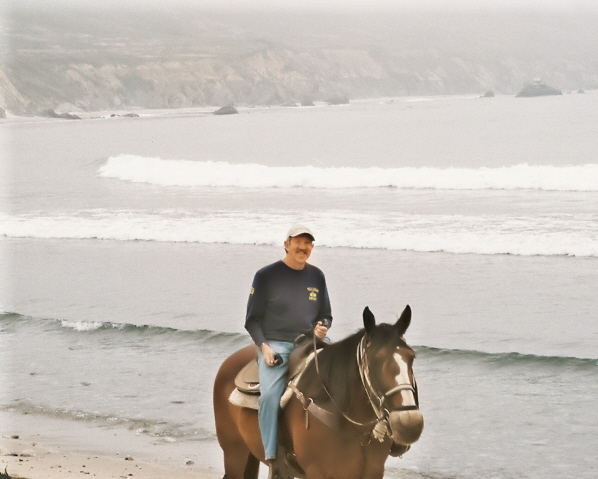 These adventures and many more are described in his novel Dancing in the Streets (http://www.amazon.com/Dancing-Streets-Steven-P-Unger/dp/1937536114/ref=ntt_at_ep_dpt_3). He also wrote the accompanying text and Preface for Before the Paparazzi: Fifty Years of Extraordinary Photographs, which includes over 250 pictures taken by Arty Pomerantz, staff photographer and assignment editor for the New York Post from the 1960s through the early 1990s. Before the Paparazzi is available from www.amazon.com (http://www.amazon.com/Before-The-Paparazzi-Extraordinary-Photographs/dp/1935444395/ref=la_B007MAM64E_1_2?ie=UTF8&qid=1346780528&sr=1-2) and from their own site at www.beforethepaparazzi.com. 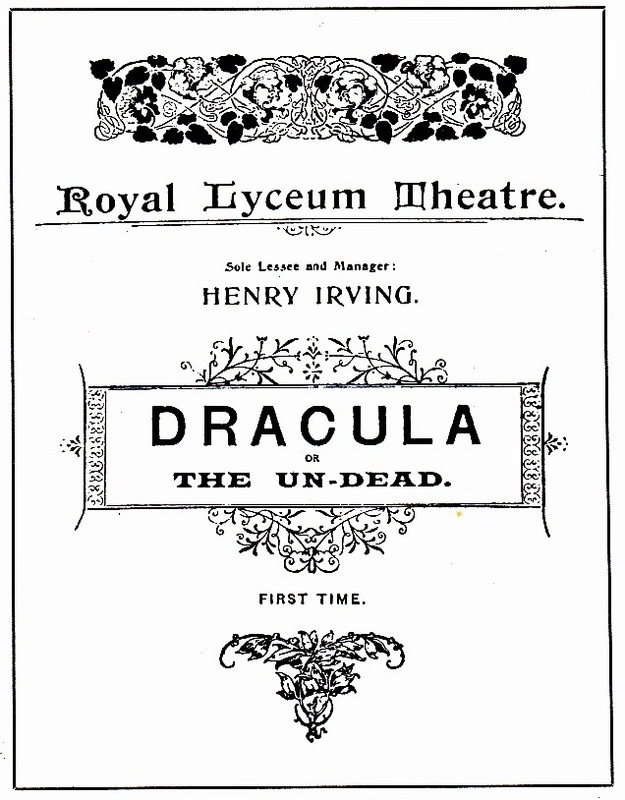 The first theatrical performance of Dracula took place on May 18th, 1897 at the Lyceum Theatre in London. 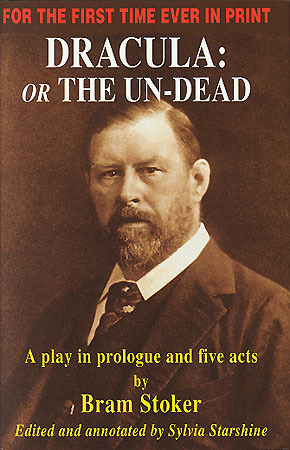 Arranged by Bram Stoker to protect the dramatic rights of his novel, the performance took the form of a dramatic reading performed by a fifteen-strong cast drawn from members of the Lyceum’s resident company of actors. 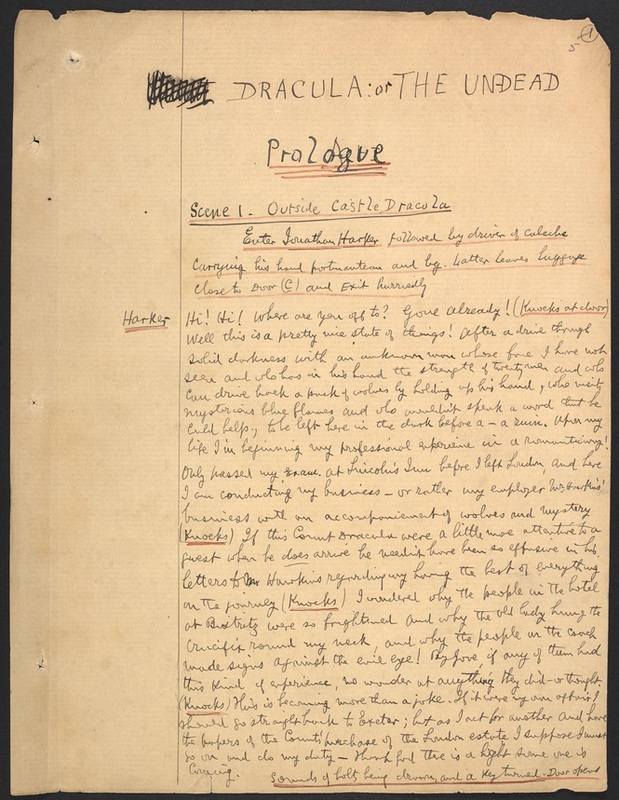 The script, comprising of a prologue and five acts containing forty-seven scenes, was largely assembled from the galley proofs for Dracula, which would be published eight days later on May 26, with handwritten additions, changes and stage directions by Stoker. Even at this late stage, Stoker was undecided about the title for his novel. The programme announced Dracula or The Un-dead. When he signed a publishing contract with Archibald Constable and Company two days later the title had changed to The Un-Dead. Six days later he finally settled on Dracula. As was usual for copyright readings, posters were put up outside the theatre only half an hour before the 10:15 a.m. performance. The audience comprised of just two paying members of the public and some of the Lyceum’s actors, crew and staff. The two members of the audience who had purchased tickets must have been extremely patient. The reading is usually said to have taken about four hours to complete, but a second reading undertaken one hundred years later, and read “at breakneck speed,” took six hours. The convention of the time was to list actors only by their surnames in an effort to bestow professional respectability at a time when, with few exceptions, actors were not viewed as socially acceptable. This had made researcher’s attempts to identify individual actors an often frustrating venture. 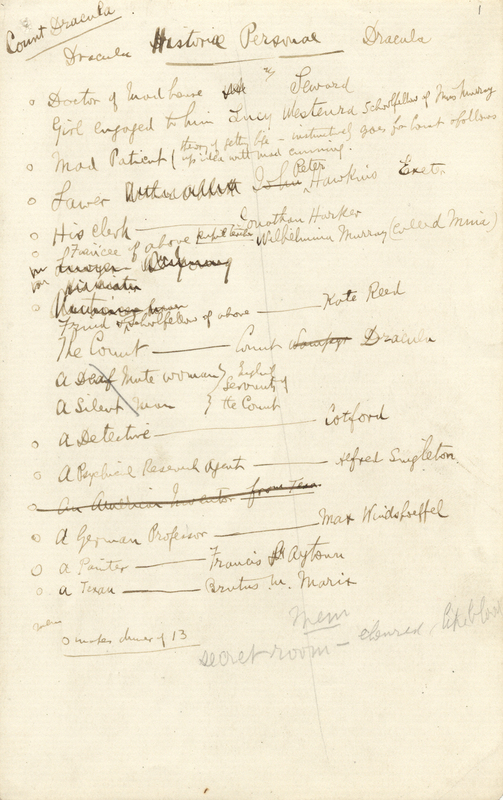 Thanks to Bram Stoker’s meticulously kept records, however, most of the cast have now been identified. The Mr Jones listed in the programme as Count Dracula has traditionally been identified as Whitworth Jones, an actor “whose roles veered toward an assortment of wizards, kings, and demons, including Mephistopheles.” Stoker’s records contradict this theory, showing that Whitworth Jones was not employed at The Lyceum until September 1897 as a member of the Forbes Robertson’s Company, which took out a short sublease of the theatre. He was never a member of Irving’s company. A much more likely candidate is an actor by the name of Thomas Arthur Jones (1871-1954) who usually performed under the name T. Arthur Jones. 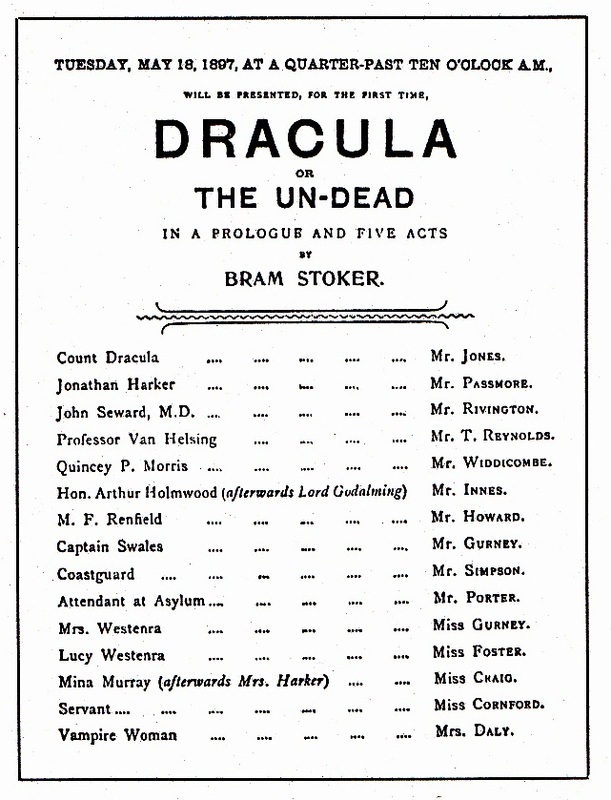 Like several other members of the Dracula cast, he was appearing in the Lyceum’s current production of Madame Sans-Gêne, for which he was listed as “Mr Jones in the programme. The case for his nomination for the role is strengthened by the fact that he read the part of Sir Robert Walpole in Stoker’s copyright reading of his novel Miss Betty at the Lyceum on January 31st, 1898. 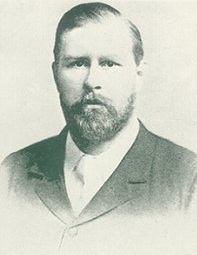 Professor Van Helsing was read by Tom Reynolds (1866-1942), who enjoyed a long career as an actor on both stage and screen and as a stage manager. Beginning his career in 1887, he was still attracting strong reviews 45 years later when appearing as the Judge in A.A. Milne’s 1932 production of The Wind in the Willows. 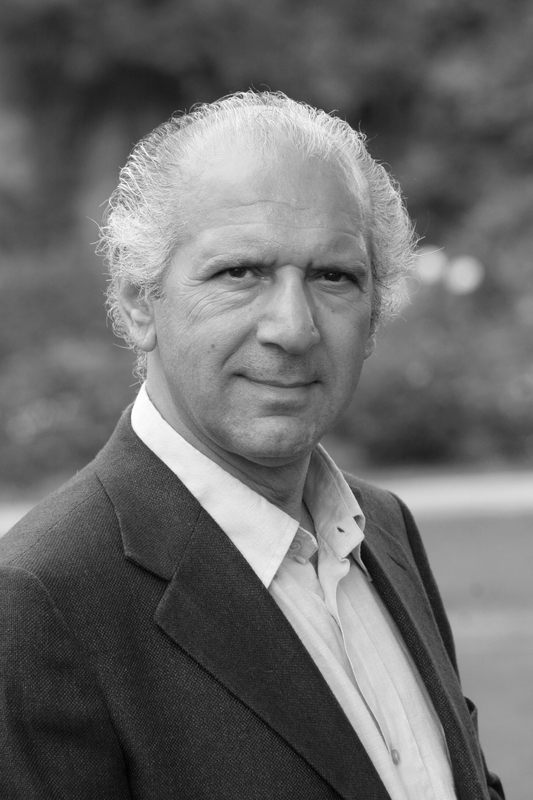 Kenneth Rivington, then appearing alongside T.A. Jones in Madame Sans-Gêne, read the part of John Seward M.D. He played another famous doctor later in his career. In 1905 he appeared as Dr. Watson opposite William Gillette’s Sherlock Holmes in Sherlock Holmes, The Strange Case of Miss Faulkner at the Duke of York’s theatre in London. 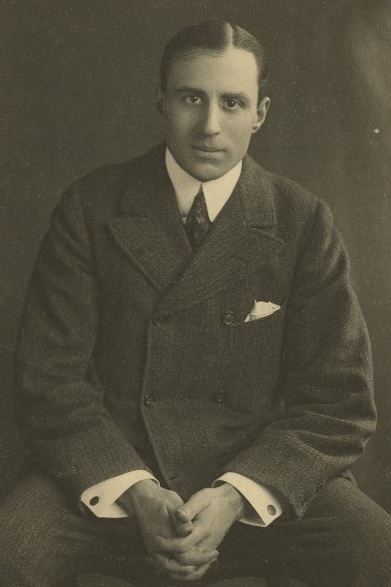 Rivington also appeared as Sherlock Holmes in a touring production of the play, which was notable for featuring a young Charlie Chaplin in his first dramatic role. 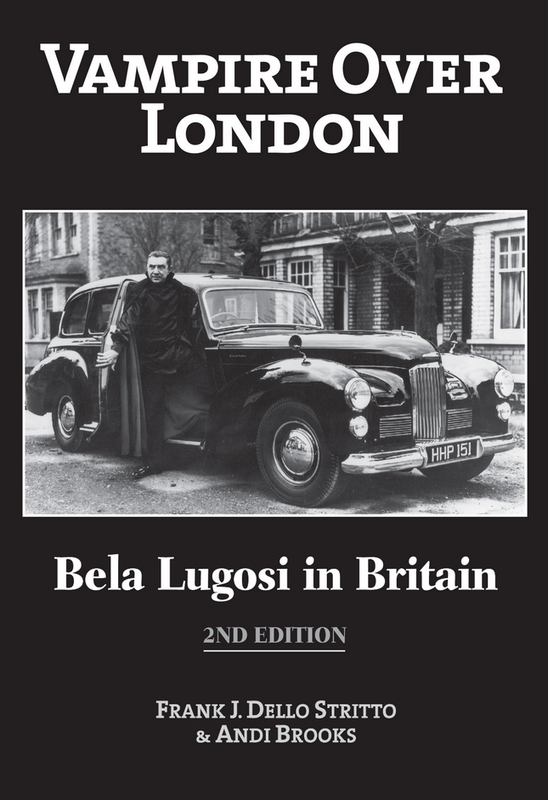 Forty-six years later, in 1951, the Duke of York’s theatre was the venue for the second week of rehearsals for Bela Lugosi’s British revival tour of Dracula. Rivington played Dr. Watson again in a production of The Speckled Band at the St. James’s Theatre in 1921. 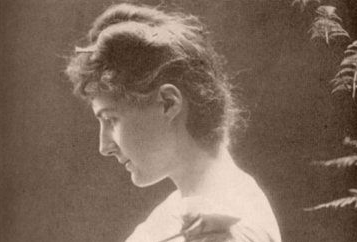 Mina Murray was read by Edith Craig (1869-1947), the daughter of the great Victorian actress Ellen Terry. Then appearing as Toinon in Madame Sans-Gêne, Edith had a prolific career in the theatre as an actress, often in productions with her mother, director, producer and costume designer. She was also an early pioneer of the women’s suffrage movement. 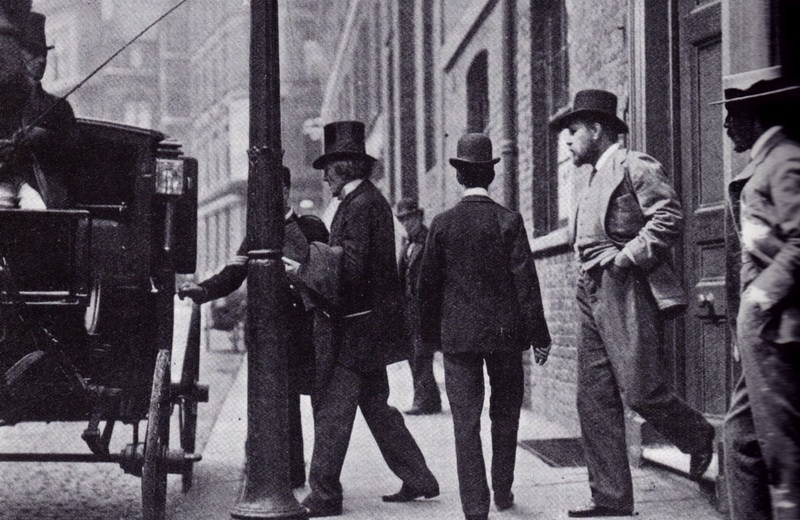 Other members of the cast of Madame Sans-Gêne who took part in the reading included Herbert Passmore as Jonathan Harker, E. Eardley Howard as R.M. Renfield, Mr. Porter as the attendant at the asylum, and Herbet Innes (also known as Innis) as the Hon. Arthur Holmwood. 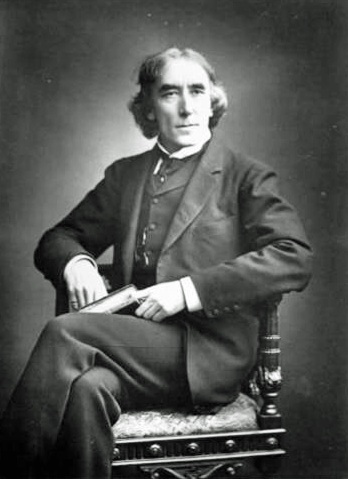 Innes later read the part of Robin in the 1898 staged reading of Miss Betty. 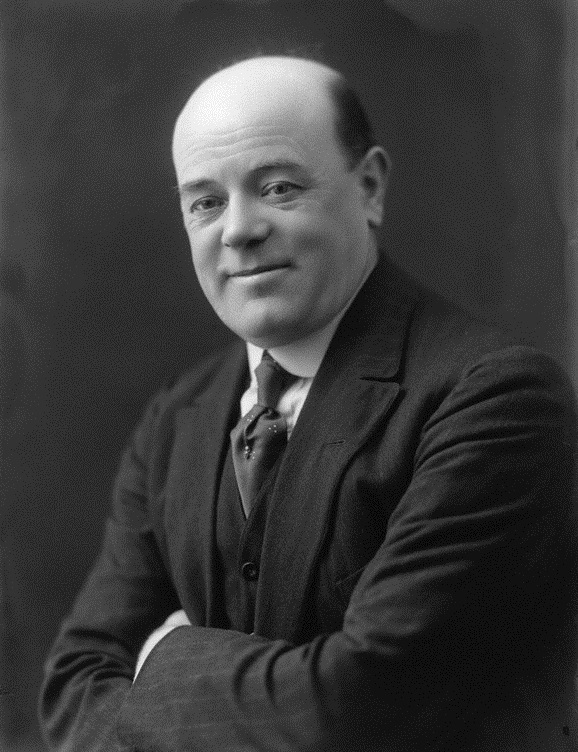 Wallace Widdecombe (1868-1969), who read the part of Quincy P. Morris, went to America in 1901 with Sir Charles Hawtrey to star in the play A Message from Mars. He continued his career in America until his final role in 1953 in a production of Richard III. His role in the 1932 production of Red Planet by John L. Balderston, who adapted Dracula for the American stage, was just one of many appearances he made on Broadway. He also had roles in several silent films. 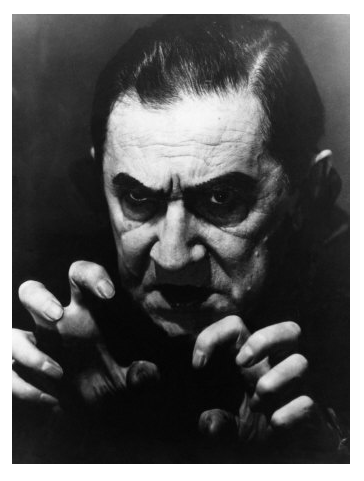 Remarkably, and previously undocumented, Wallace Widdecombe appeared in the role of Dr. Seward opposite Raymond Huntley in the American production of Dracula in 1929 and 1930 and in the same role opposite Bela Lugosi in a 1943 revival tour of Dracula. At the time of his death, at the age of 100, he was the oldest living member of Actors Equity. Of the remaining parts, Captain Swales was read by Henry Gurney, an actor who remained active until at least 1909, and Lucy Westenra by Mary Foster, who also read the part of Priscilla Pole in the 1898 staged reading of Miss Betty. There is some confusion as to who read the parts of Mrs. Westenra and the servant. One possibility for Mrs. Westenra is Kate Gurney, who may have been related to Henry Gurney. However, Stoker biographer Daniel Farson (1927-1997) claimed that an alternate version of the playbill existed which not only stated that the performance began thirty minutes earlier at 10 a.m., but that the part of Mrs. Westenra was read by a Miss Yeolande. At the time, there were two actresses by the name of Yeolande at the Lyceum – Miss Ida Yeolande and Miss E. Yeolande. Nothing is known of the Miss Cornford listed as reading the servant, but according to Farson the alternate playbill listed a Miss Holland as reading the part. 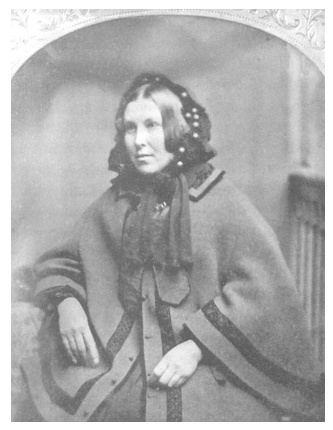 At the time of the reading, an actress by the name of May Holland was employed at the Lyceum. Despite Stoker’s meticulous records, nothing at all is known of the Mr. Simpson who read the part of the coastguard or the Mrs. Daly who read the part of a vampire woman. 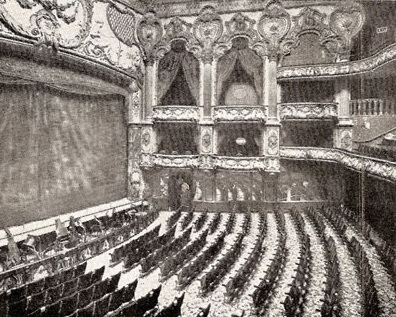 Despite the granting of a license and Stoker’s conviction that a theatrical production would be a popular hit, bringing in much-needed cash to the Lyceum’s coffers, no version was produced during his lifetime. According to the December 3rd, 1899 edition of the Kansa City Journal, however, an American backer approached Stoker with a view to putting Dracula on the stage. 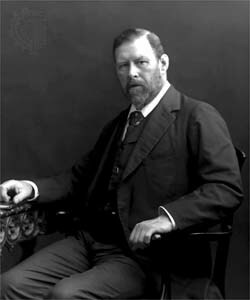 The paper reported that ” Since arriving in Boston, Bram Stoker, Manager of Sir Henry Irving, has received a proposition to dramatize his latest book, “Dracula.” If it is put on the stage, Dr. Jekyll and Mr. Hyde will, it is said, soon become a pleasant memory.” Nothing more was reported of the project. Perhaps Stoker was unwilling to allow anyone to stage a production of Dracula when he still had hopes of persuading Irving to star in a production at the Lyceum? Thank you to J. Betterton for additional details of Thomas Arthur Jones (see comments below). 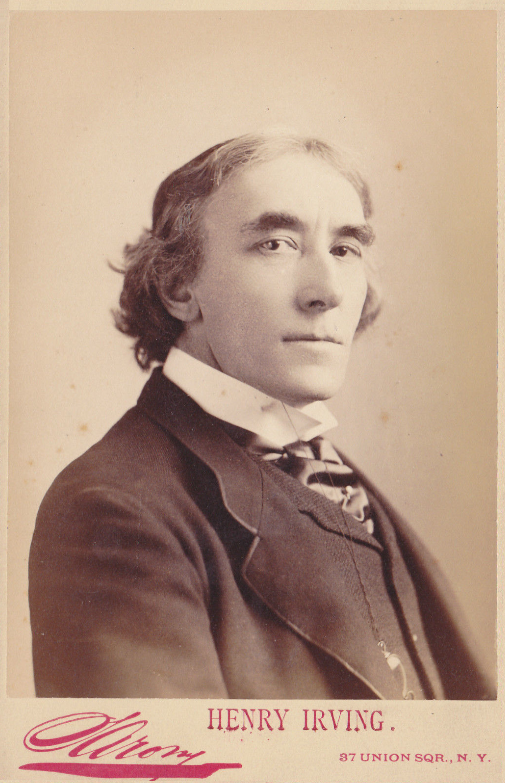 A very rare recording of Sir Henry Irving, Bram Stoker’s choice for Count Dracula, delivering a recitation from Richard III, recorded on May 9th, 1898.